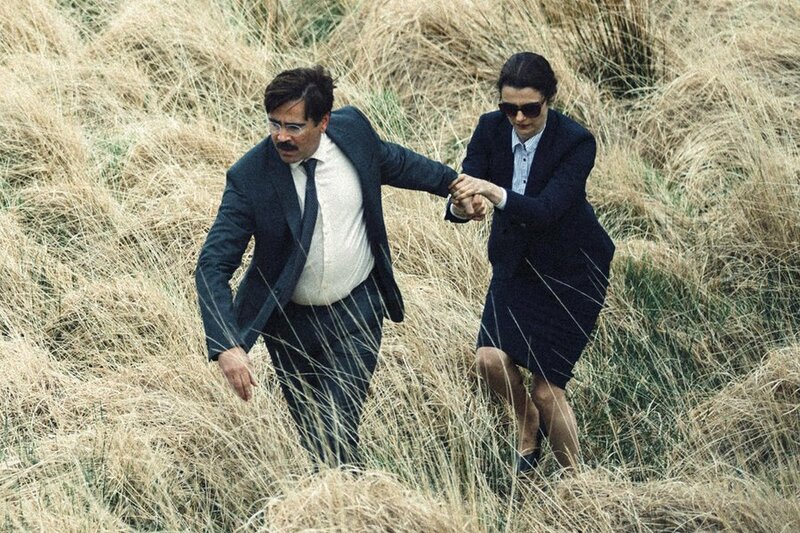 New Zealand International Film Festival 2015 is fast approaching! As you probably know, I love movies and I love food. Movies and food? Oh yaaaassss. Last year, I picked out a some NZIFF movies and paired them dishes and restaurants and you can check them out here. Here are my top movie picks for NZIFF 2015 and their matching dinner recommendations…Please note, not all of these are foodie movies but most have food, eating or hunger themes. 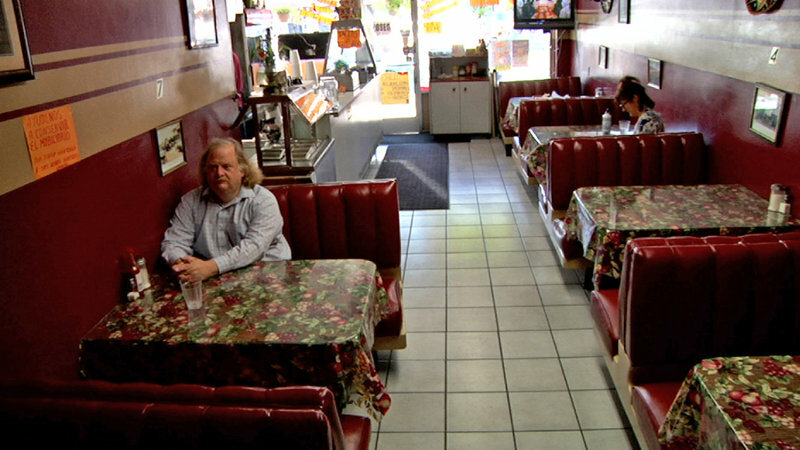 Portrait of Pulitzer Prize-winning LA food critic Jonathan Gold. 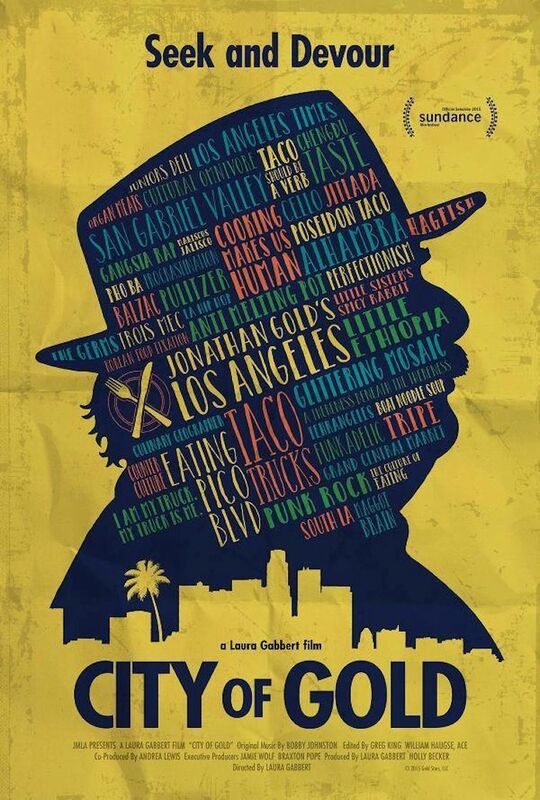 Gold loves to writes about both street food and ethnic eateries as well as haute cuisine and hip LA sushi. Serve this movie with: Anything. Just don’t go hungry. Lucky Taco food truck on Ponsonby Road or Better Burger in Britomart….or any small ethnic eatery that the hoards haven’t heard about yet. 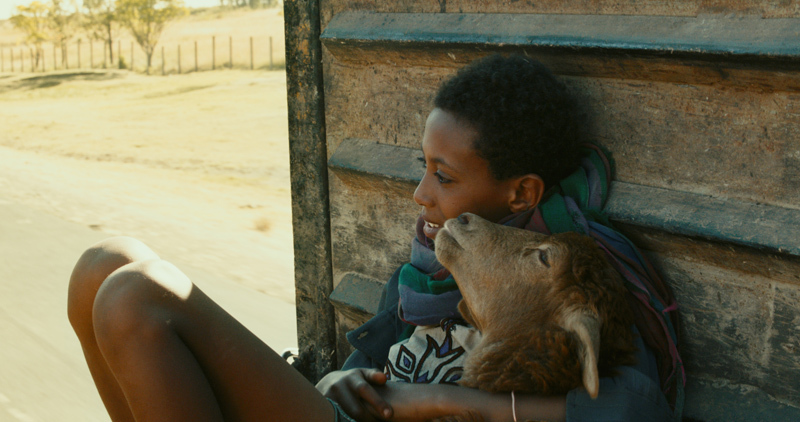 A story of an Ethiopian boy, Ephraim and his pet sheep, Chuni. Ephraim loves to cook which is perceived as women’s work and must work hard to save his only friend from being sacrificed and eating in the upcoming holiday feasts. 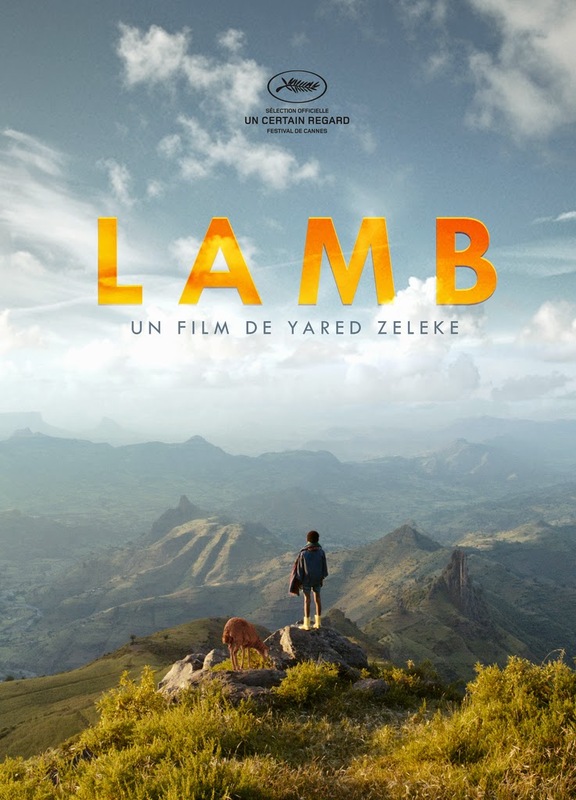 Serve this movie with: Ethiopian food. Opened in 2012, Cafe Abyssinia is the only restaurant in New Zealand serving Ethiopian food. Try their rich stews mopped up with enjera (teff flour pancakes). They serve chicken, beef and lamb dishes, though in this instance, you might want to give lamb a miss. Cafe Abyssinia, Tulja Centre, 190 Stoddard Road, Mt Roskill. A dark romantic comedy set in an alternate world where people have 45 days to find a mate or be turned into an animal of their choice. 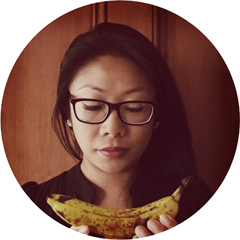 Part fable, part satire shedding light on our Tinder society and our culture of coupledom. Since lobster isn’t commonly found in New Zealand restaurants, I’m going to sub it for crayfish which is essentially a kiwi lobster. Try the crayfish sashimi or the roasted crays at Harbourside, Ferry building, 99 Quay Street West, Auckland CBD. Daikoku on Quay Street also serves a crayfish set menu if you feel like Japanese. 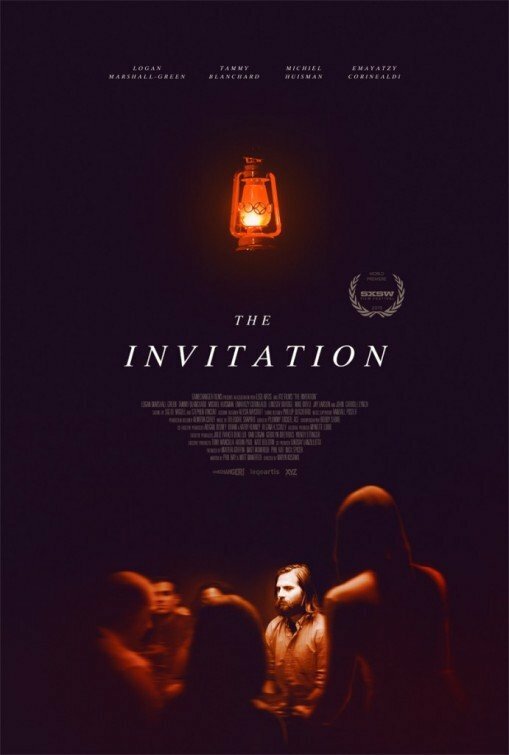 A sumptuous looking dark fairy tale film for grown ups. Three stories including a street circus family, kings, queens, princes and princesses and monsters. 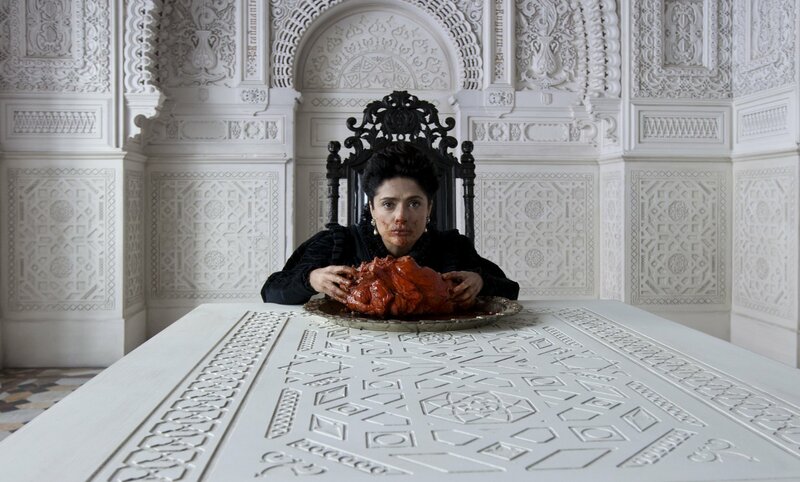 Special mention to Salma Hayek playing Queen of Longtrellis devouring a huge serpent’s heart. Cazador often serve poussin or venison hearts on their regularly updated menu. Check their current menu to here just to make sure. Cazador, 854 Dominion Road, Balmoral. 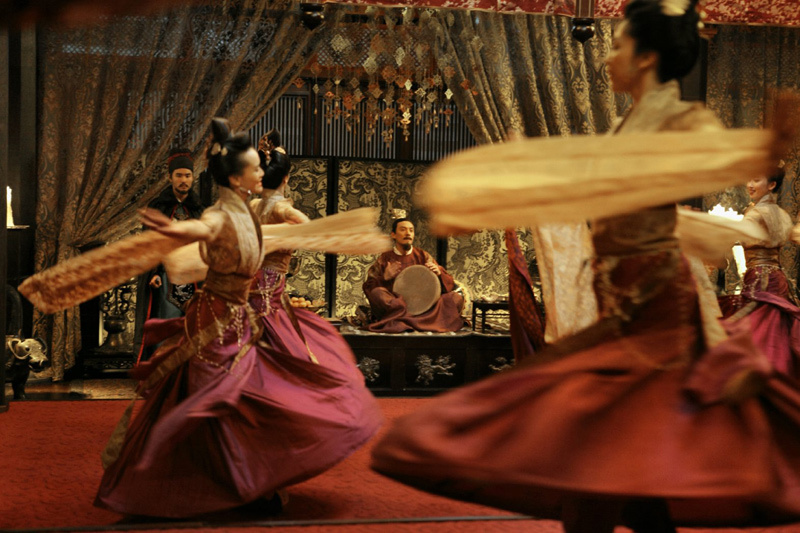 Set in Tang Dynasty China, a 10 year old girl is abducted by a nun who trains her in martial arts, becoming an exceptional assassin. When she is tasked with the man she was promised to marry, she must choose between the assassins code and love. Shaolin Kung Fu Noodle at 486 Queen Street, Auckland CBD would be a good budget-friendly choice. Try any of their Kung Fu dishes or our favourite dish: Sensational Spicy Chicken (with extra noodles). Or end the night with dumplings and cocktails at Britomart’s XuXu Dumpling Bar. A monster romance set in gorgeous spot in northern Italy. Yes, you heard that right, mon-rom. Could be a new genre? Not your typical monster movie. Serve this movie with: either tentacles for the monster theme or Italian for the location. Sushi Train in the Chancery where you can gorge on octopus, squid, eel and dragon roll for just $3.50 per plate. Baduzzi in Wynyard Quarter where you can enjoy Italian food. They also serve squid if you’re craving tentacles: Insalata of grilled squid with white beans, lemon juice and parsley. Set in a mythical Iranian location called Bad City, this is a seductive boy meets girl story between outsiders. 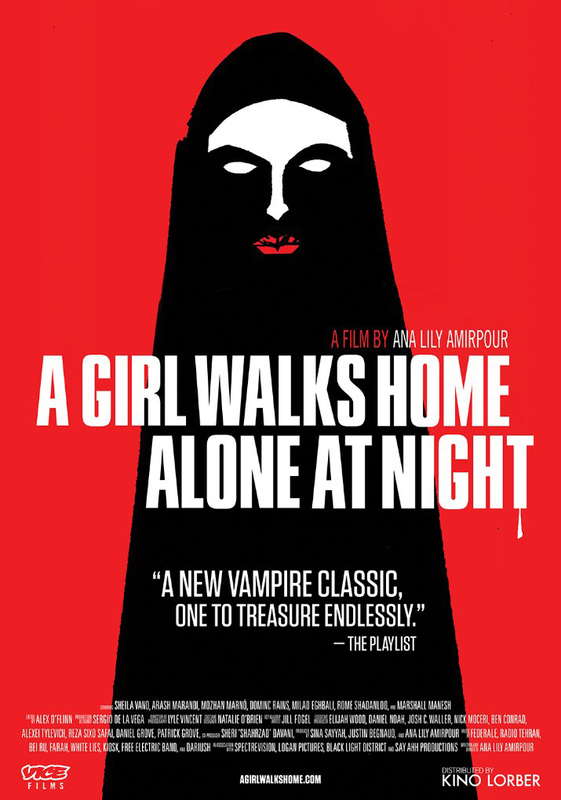 Shot in black and white on the streets of California, with gritty noir undertones and a hipster soundtrack, this is not your average vampire flick. Serve this movie with: A steak served blue with a bloody mary….or Middle Eastern food. Angus Steak House on Fort Lane is the city’s go-to steak house. Ima on Fort Street does great Middle Eastern fare in a cosy location. 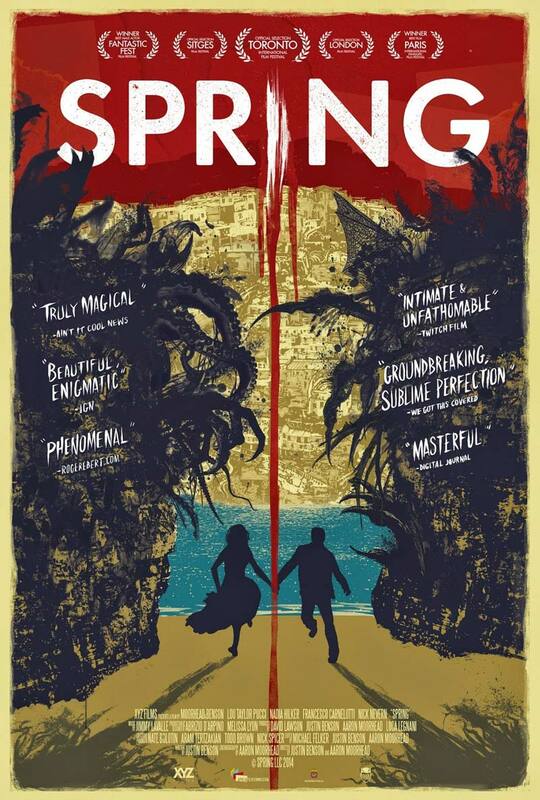 Starring Logan Marshall-Green, Tammy Blanchard, Michiel Huisman, Emayatzy Corinealdi, John Carroll Lynch. A dinner party at a secluded mansion turns into a nail-biting mystery thriller. Wine flows, the host locks the doors, scary stuff happens. Serve this movie with: a dinner party at home. Hide your sharp knives. Great picks! 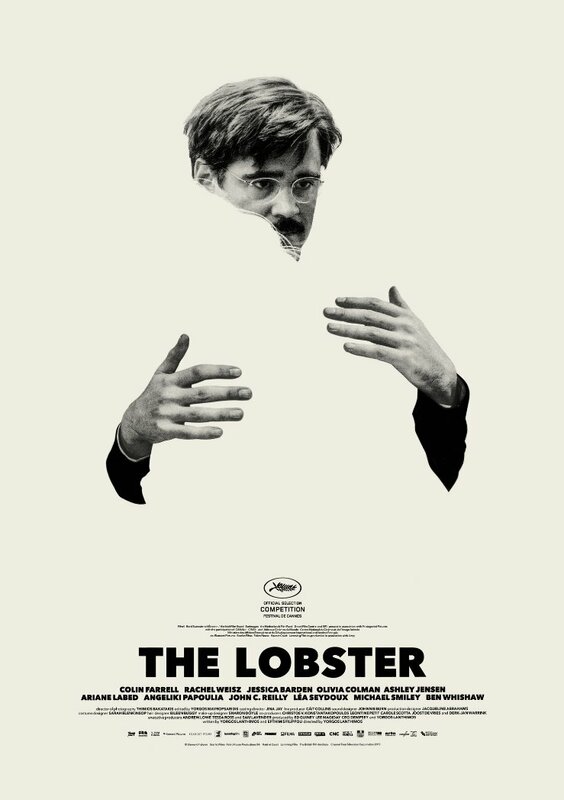 I’m going to The Lobster, The Assassin, Tale of Tales and about 6 million more. oh my bank account, ohhhh.